We offer the BEST Technology at the BEST price, and we guarantee it! 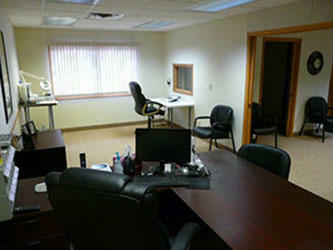 We have 17 convenient locations to choose from serving Iowa, Minnesota, South Dakota and Tennesse. 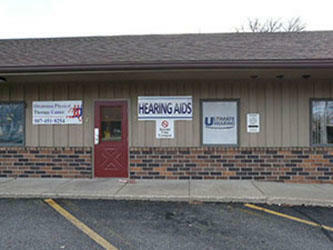 Our Audiologists & Hearing Aid Specialists have been changing lives for over 65 combined years. 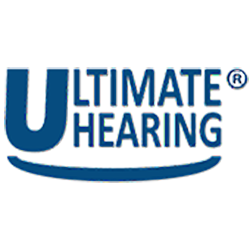 We offer patients a complete line of hearing instruments from low priced starter hearing aids to state of the art multi channel digital hearing instruments. 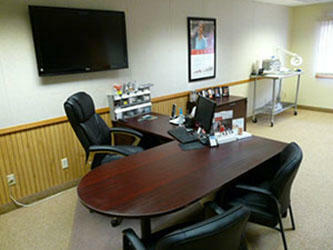 We provide all our customers with follow-up care. In order to adjust to your new hearing aids it is very important to continue to visit your hearing care professional until you are completely satisfied and comfortable. 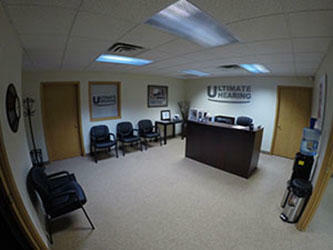 * Digital and Programmable Hearing Aids * We Repair Most Major Brands of Hearing Aids * In-house and Manufacturer Repairs * Free Demonstrations of the Latest Hearing Aid Technologies * Batteries and Accessories * Amplified Telephone, Telephone Systems and Other Assistive Listening Devices * Comprehensive Hearing Exams and Screenings * We Make House Calls! * Payment Plans Available * Professional & Friendly Service Come in to Visit Us all Walk-Ins are Welcome!